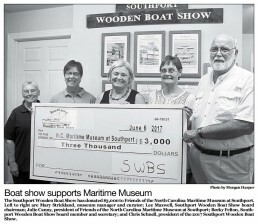 (Click on the image to enlarge it, Click on the view article button for more information). 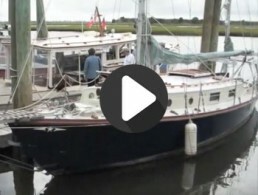 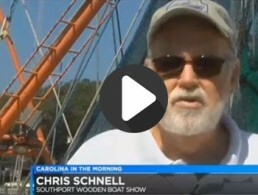 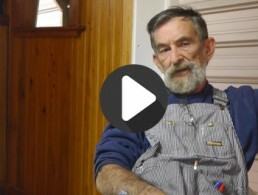 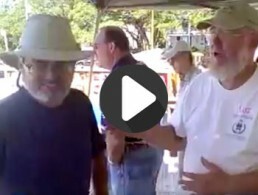 Interview with Dean Dosher, wooden boat builder in the Southport area. 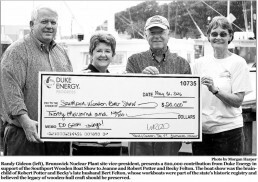 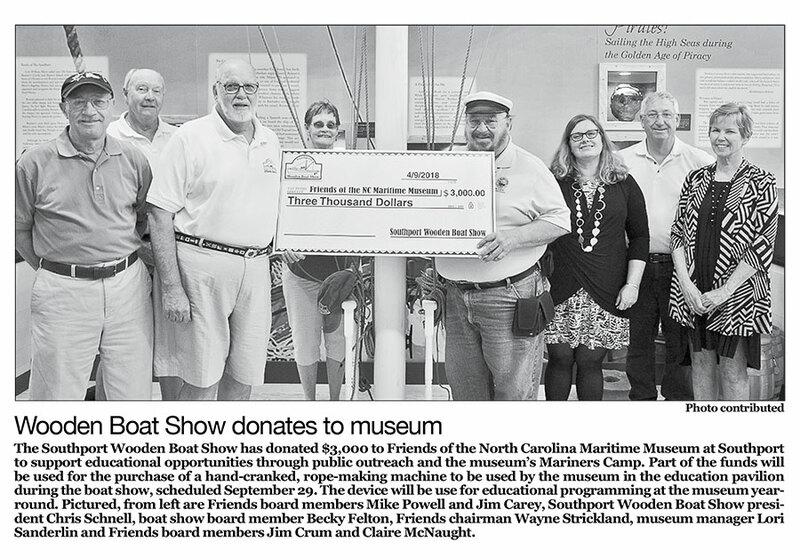 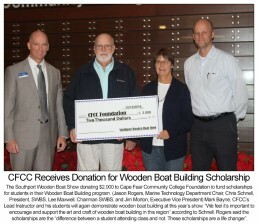 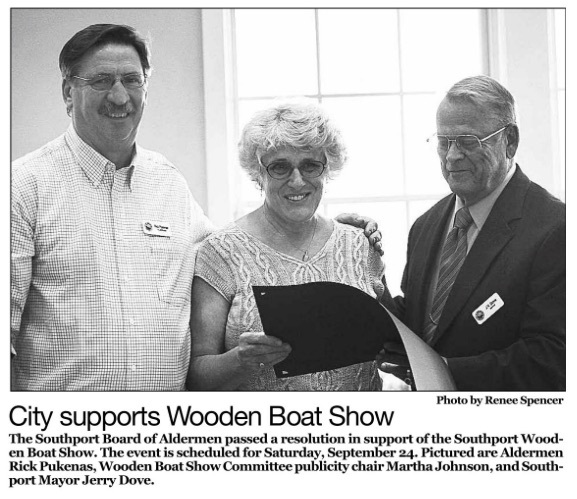 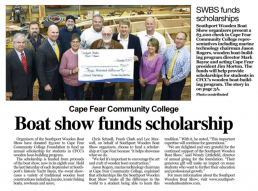 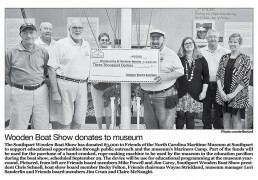 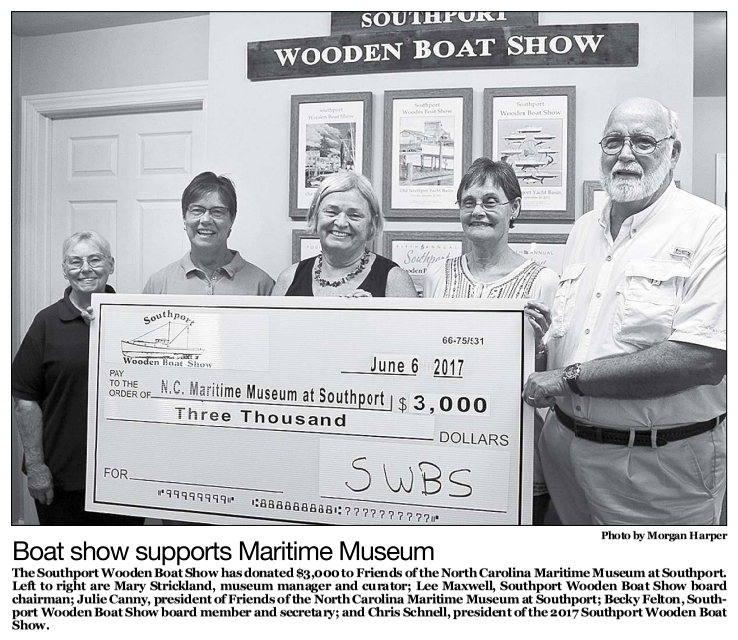 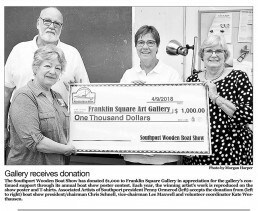 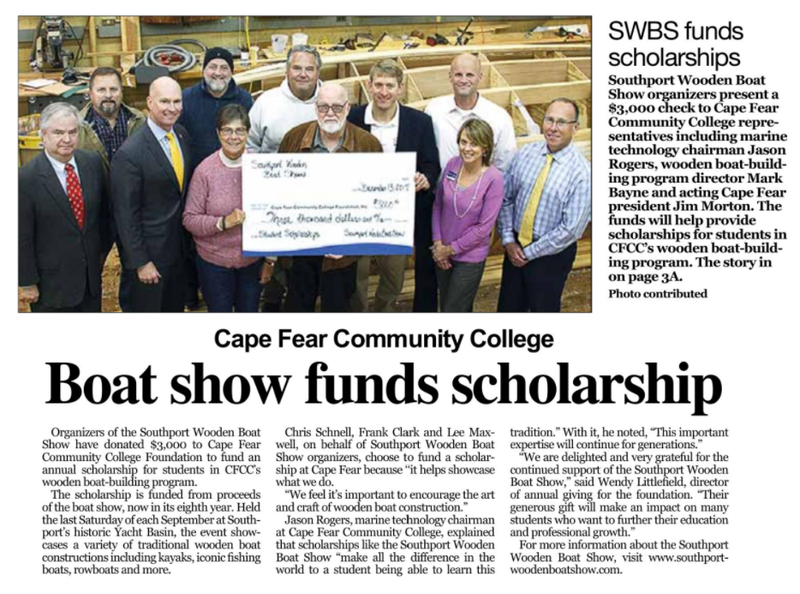 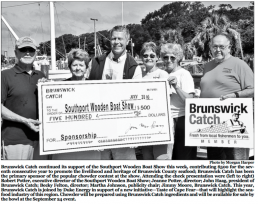 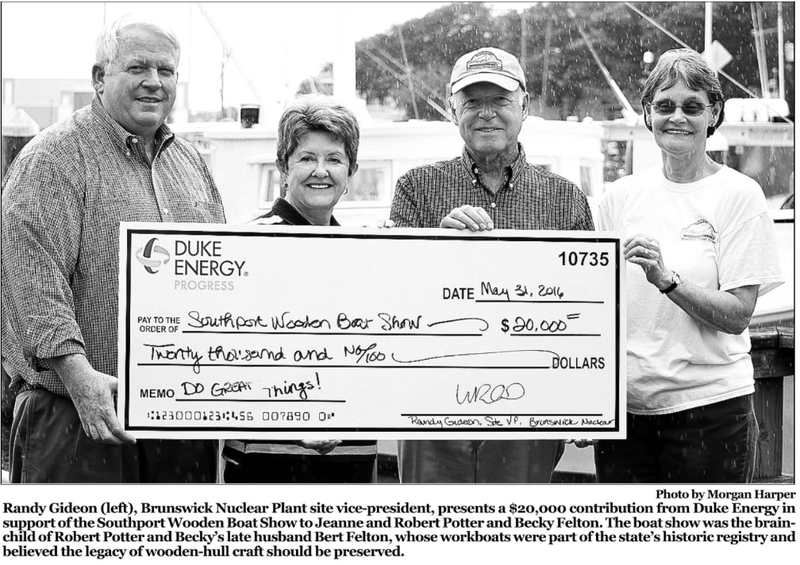 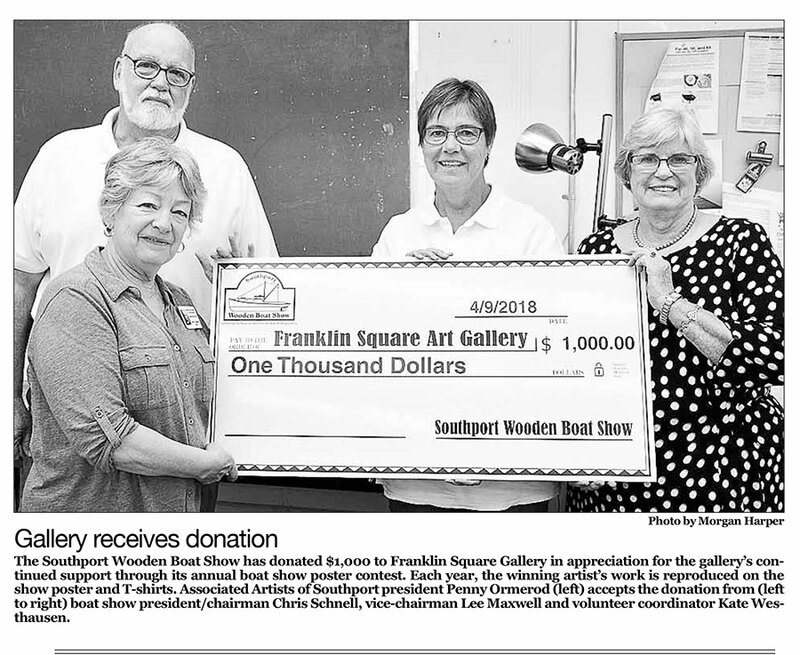 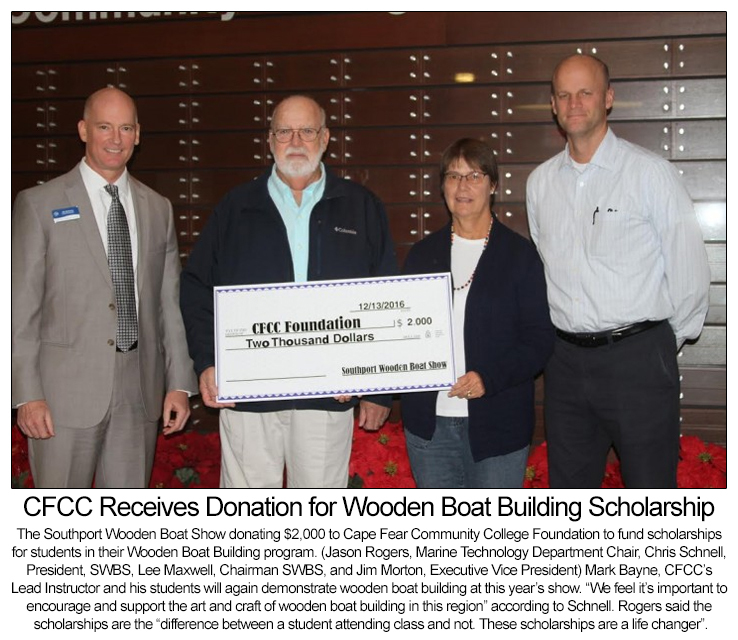 The interview was conducted by Becky Felton of the Southport Wooden Boat Show and edited by David Felton specifically for the 2017 Southport Wooden Boat Show being held on September 30th, 2017 at the Old Yacht Basin in Southport, NC. 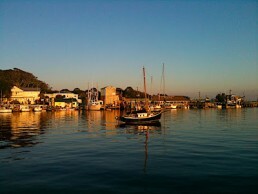 My cruising guide said that the town’s little harbor had enough room for 3 boats. That was about right, but I had the whole harbor to myself. 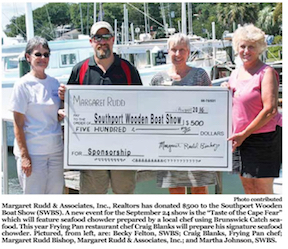 The lucky Blue Moon had plenty of swinging room!